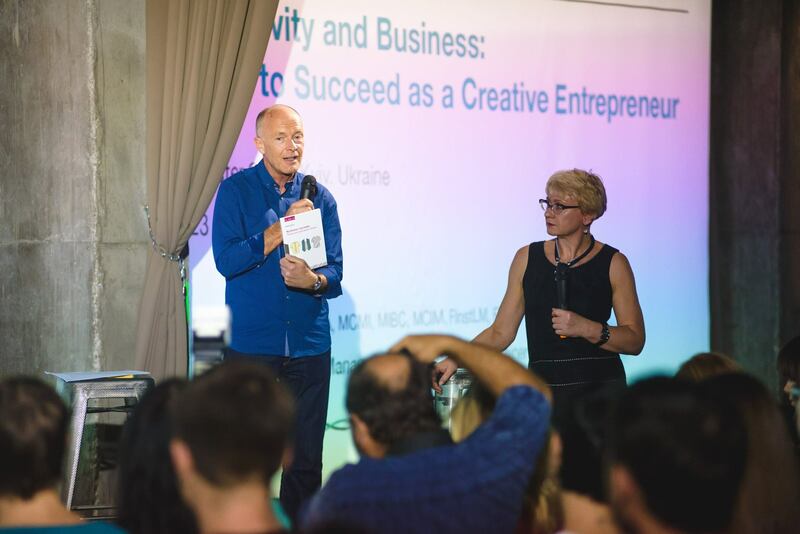 David informs, inspires and advises creative businesses world-wide, with his books, keynote speeches, training workshops and marketing advice. He works internationally as a marketing speaker and consultant, advising creative businesses, digital enterprises, cultural organisations and other enterprises on their marketing strategies. David is the author of the marketing book: ‘Chase One Rabbit: Strategic Marketing for Business Success. 63 Tips, Techniques and Tales for Creative Entrepreneurs’. He has a track record in helping businesses to make their marketing strategies more successful by providing marketing advice that is in tune with clients’ values and objectives. He works in partnership with his clients to devise winning marketing strategies and action plans that deliver successful results. David Parrish shares his marketing expertise through his marketing keynote speeches and presentations, interactive training workshops, books, a free online marketing course and business advice consultancy with individual clients worldwide. 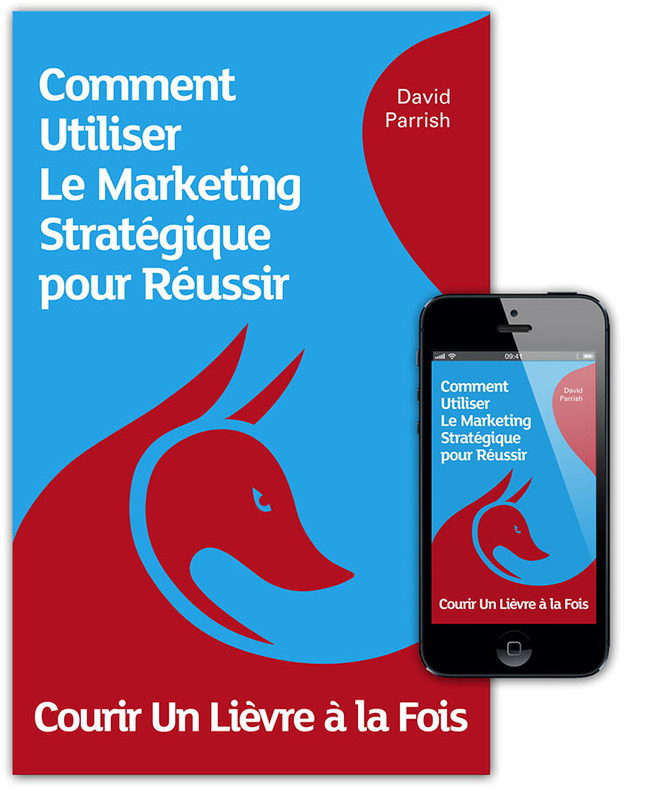 David is a Fellow of the Chartered Institute of Marketing (FCIM) in the UK and a CIM ‘Chartered Marketer’. These and other qualifications recognise his world-class expertise in marketing. He is a published author and one of his books is about strategic marketing. It is available as a paperback, eBook and Audiobook. 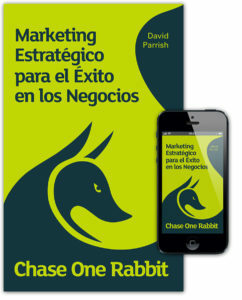 Spanish and French translations have also been published. – Chris Abram. Managing Director. Brighter Design Ltd.
Strategic marketing advice is David’s speciality. 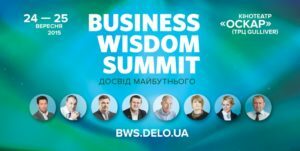 Effective techniques and examples of strategic marketing feature highly in his management consultancy, training workshops, speeches and writing. David has designed and delivered marketing training workshops for creative industries businesses in many countries around the world. – Christopher Moss. Gecko Design Ltd.
“More does not mean better! The rhythm of the Workshop titled “Strategic Marketing” given by David Parrish in Bilbao Ekintza, in which 15 new entrepreneurs attended, has allow them to analyze, understand and use the insights of strategic marketing thanks to examples in a pleasant and illustrative way. Through this workshop we have understand the importance of Strategic Marketing, of listening to the customers and of using of the right message and media for each target of customers. Besides, each participant has been able to establish an action plan to invest in an efficient way the resources. International Marketing is a part of David’s skillset and draws on his international experience of business in more than 50 countries world-wide. He understands the opportunities and challenges of international business development from growing his own businesses internationally and helping clients to increase exports. His international business expertise includes an understanding of business etiquette and customs in a range of countries and cultures around the world. 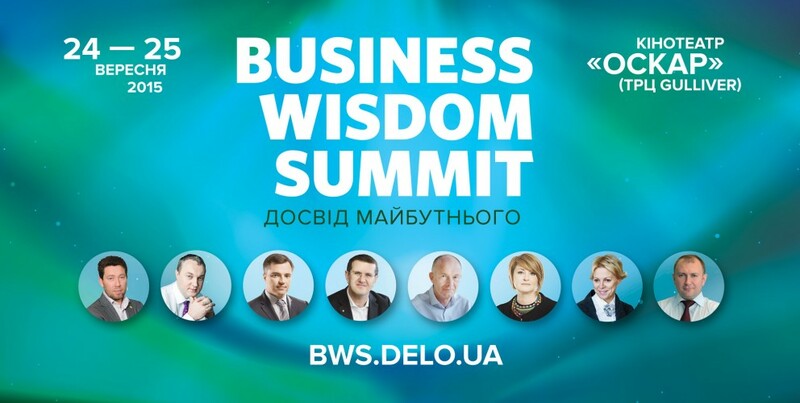 He gives international marketing advice as a consultant, speaker, trainer and writer. 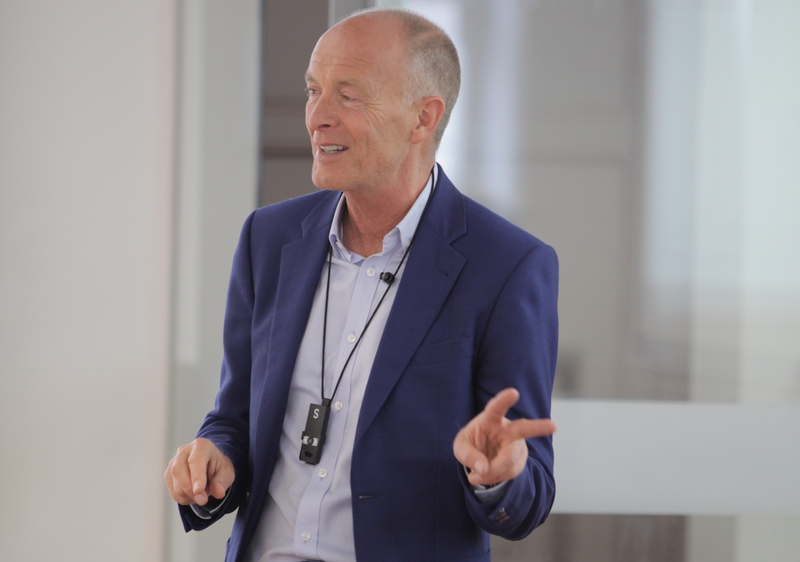 Download document summarising David’s experience and expertise as a marketing adviser, trainer and creative industries keynote speaker. 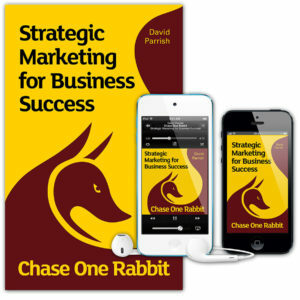 63 creative marketing tips, techniques and tales are in his book ‘Chase One Rabbit: Strategic Marketing for Business Success’, available now as an eBook to read on your phone, as an Audiobook, or in paperback. His advice is based on his work helping creative enterprises world-wide to become even more successful. 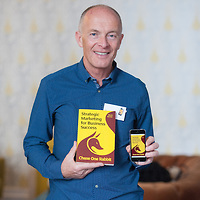 David is an international speaker on marketing and brings his marketing experience from creative businesses worldwide to his speeches, books and marketing advice to clients. David assists clients with creative and digital marketing advice using his experience and expertise in branding, strategic marketing and business development. He works with design, media, technology and other businesses in the creative industries worldwide. As a marketing expert, David’s professional qualifications include Fellowship of the Chartered Institute of Marketing (FCIM). He also has ‘Chartered Marketer’ status, awarded by the Chartered Institute of Marketing to a limited number of marketing professionals in recognition of their experience, expertise and ongoing commitment to keeping at the cutting edge of the marketing profession. 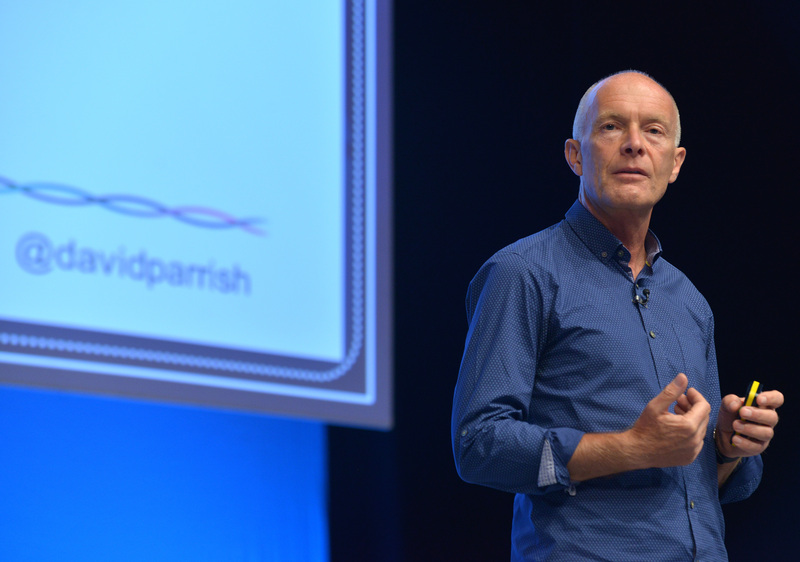 David is an inspiring and entertaining marketing speaker. He has delivered keynote speeches at conferences, summits and other events around the world. He has spoken at TEDx events in Italy, Morocco and Norway. The marketing advice book ‘Chase One Rabbit: Strategic Marketing for Business Success’ is available in Spanish and French.